The Romans wrote their code of law. They set the legal system in Rome clearly. Codex Iuris Civilis was the book of Civil Law, which contained Roman laws within a thousand years. It was made in AD 530 under the commissions of Emperor Justinian I. until 1700s; it became the basic law for Europe. The accused would be put into trial. The prosecutors would argue about the charges. On the other hand, the accused was defended by the lawyers. The trial was conducted in court overseen by the judges. Two major factors, which affected the penalty of a crime, were the social class and citizenship. Being an ordinary citizen was hard since they had harder punishment when being accused. On the other hand, the milder punishment was for the high social class. Noncitizen peregrine was foreigners. 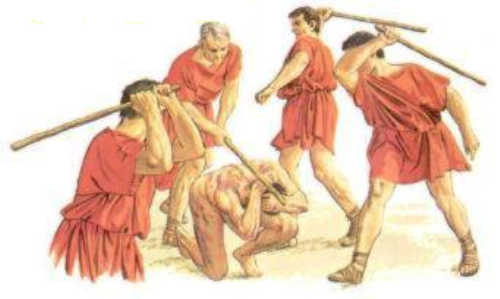 They had harder punishment compared to the citizens of Rome during the republic and early Empire. The low social class was a slave since their punishment would be harder than a free peregrine. Citizens of Rome consisted of two major groups. The first one was honestiores. They include equestrians, local officials, soldiers and senators. The second one was humiliores. The former was more honorable than the latter. If a humilior committed a crime, they would be punished with death by crucifixion, breast of burning. If a honestiore committed a crime, they would be punished with exile or beheading. 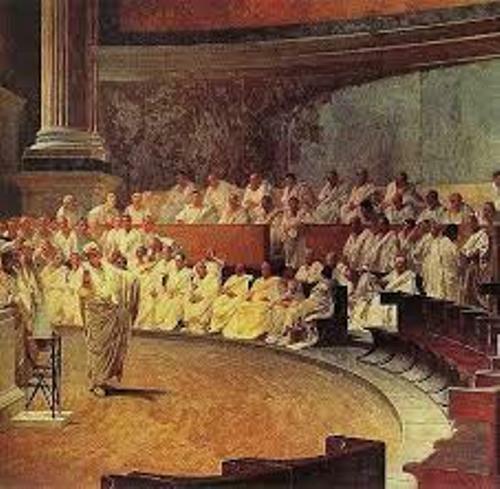 Two urban courts were set up during the reign of Cicero in the first century BC. One court was for the citizen, the other was for the non-citizen. 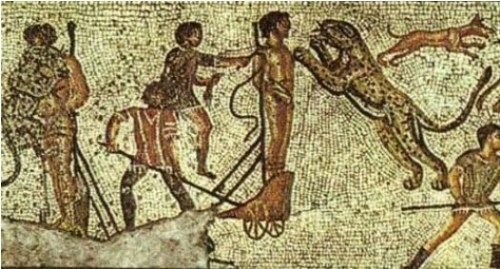 What do you think on facts about Roman crime and punishment? Share the post "10 Facts about Roman Crime and Punishment"
Facts about Thurgood Marshall talk about the American lawyer. He was..
Facts about Ruth Bader Ginsburg give the interesting information about an..
You can find out more about the legal system in Rome..
Facts about Roe vs Wade present the information about the trial..